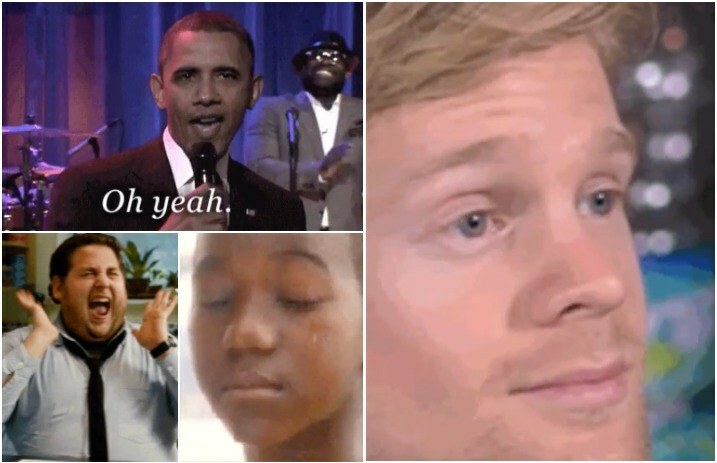 Okay, we cannot be the only ones who use GIFs to speak exactly how we feel when words just can't. Of course, there have been a few GIFs that have dominated our personal GIF keyboard (anything Brendon Urie, you know…), but there are a few that dominated 2017—and No. 1 isn't surprising at all. GIF-sharing app Tenor released the top shares, and they're a lot more negative than the ones that were shared in 2016. What GIF was your most used for the year? Let us know in the comments below!